Genetics is a funny thing. We have no idea where Norah got her musical chops, as neither my wife nor I are anywhere close to what one would call musical. Consider this, however. 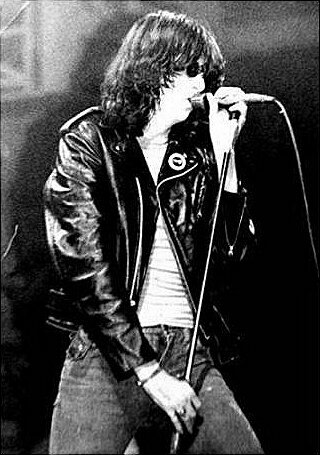 Joey Ramone’s real name was Jeffrey Hyman. Could this be the source of Norah’s musical chops (and her height)? My dad says not to count on it. I’m holding out hope. Norah will be doing her punk thing this Sunday and next Saturday at Slim and Chubby’s, 5 pm and 3 pm, respectfully. D-man precedes her at 3 pm (Sunday) and 1 pm (next Saturday) playing some Beatles tunes. Chipotle Asks Court to Hold Employees in Contempt — via CUE, Inc.